Jeremy Saltry posted on Emulsive about shooting stills with motion picture film, including many technical insights into the film itself, developing it and it’s aesthetic qualities. For those interested in the technical side and willing to experiment with Kodak Vision 3 films, it certainly is a worthwhile piece of information. Please note, this is part 2 of a series that Jeremy has written, with a part 3 coming soon. Mike Eckman details with an incredible wealth of knowledge about Leica, Germany’s provenance with photography, Leica’s link the Nazi Germany, and even spotting fake Leicas. 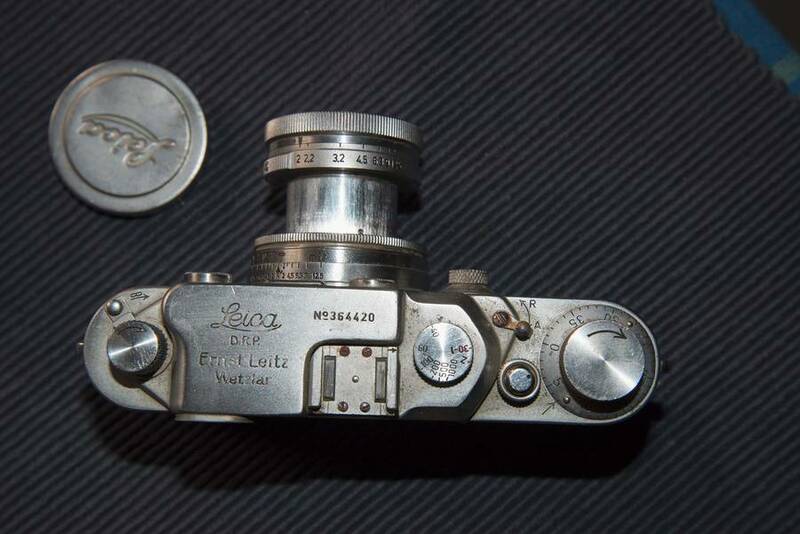 The post has an incredible spectrum of information on Leica’s history which, since they were involved in such a sensitive part of our history, is often glossed over. 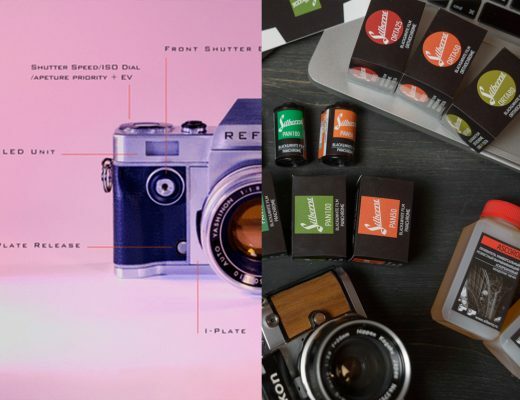 Kosmo Foto have reported on the rather intriguing Reflex SLR, and their December update detailing the uncertainty of their shutter production. The Reflex is on track to completion, and the shutters will be made in-house. This is good news to hear, and certainly good for the film community to have an option of a brand new film camera. 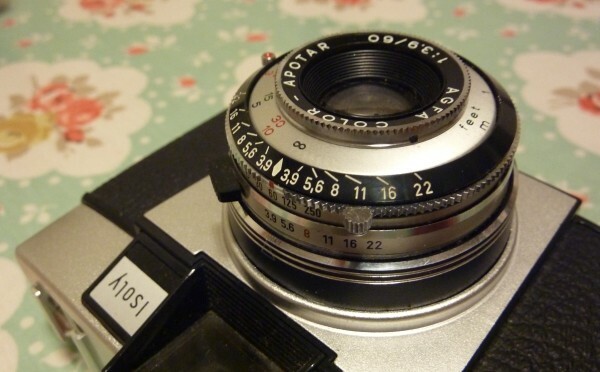 A comprehensive review of the Yashica 44, brought to you by Photothinking. The review covers the Yashica 44, its history, features, specifications and the shooting experience. The 127 film format is a more difficult format choice these days, but this doesn’t mean that 127 cameras are totally obsolete. 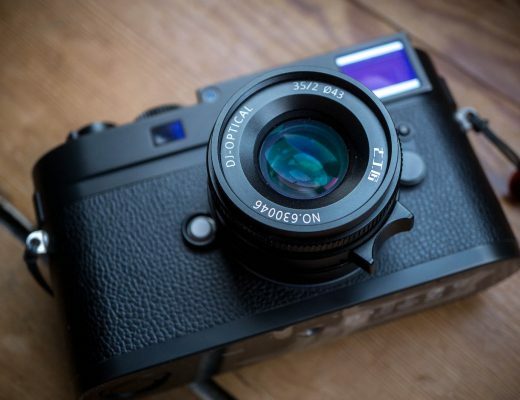 The review details a camera that really is worthy of the Yashica name. The Casualphotophile is no stranger to comprehensive and decent reviews of sometimes weird and wonderful items, and this is no exception. Cheyenne Morrison writes up an interesting article about a lens, coveted by many as the Bokeh King. It details the history of the Biotar 75mm f/1.5, it’s different variations, it’s use in 2019, and where you can get one – as well as the damage to one’s wallet it’ll cause. 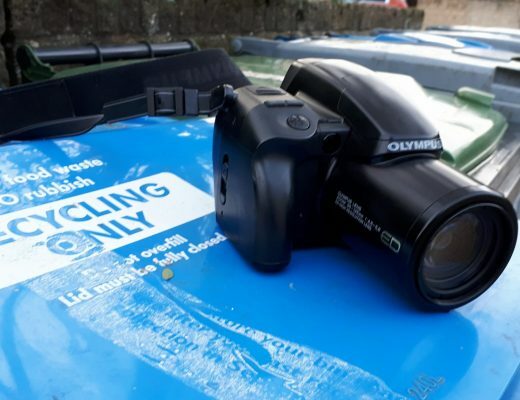 Why use a nice camera, when you can have a ‘crap’ one? Canny Cameras lists 10 cameras that’re considered crap, but really aren’t. It highlights why not always a ‘nice’ camera is needed, and sometimes some lo-fi photography can be a bit of fun and be much much less on one’s wallet than a 1930’s fast prime. Stop bloody moaning and support the Film Photography industry! 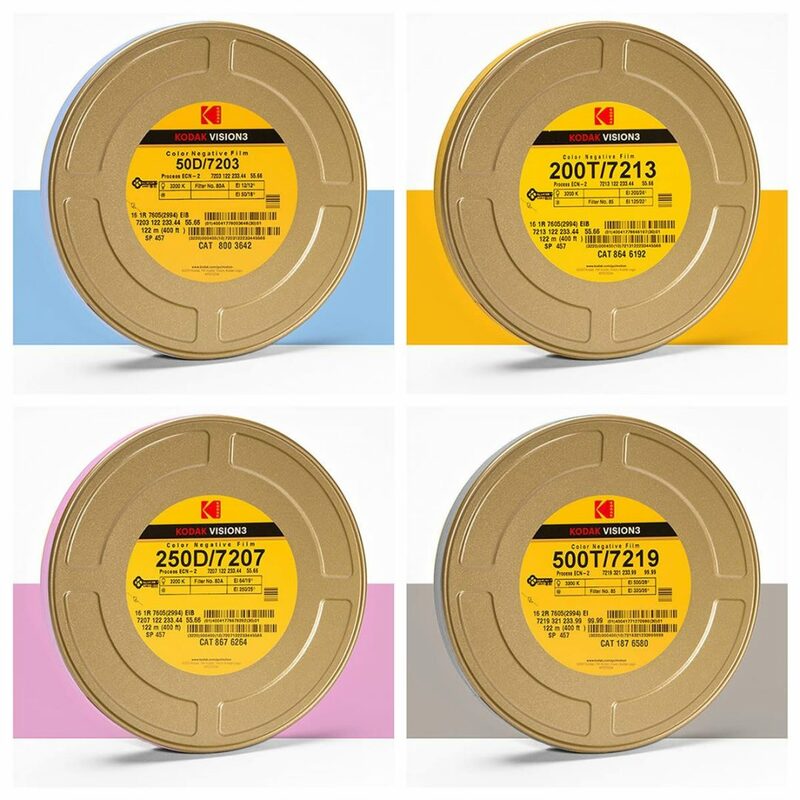 Wasn’t there a company back in the day who used movie film stock and packaged it up in a 35mm stills service. 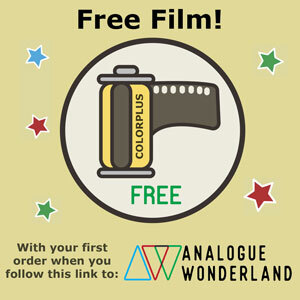 You got the film ready loaded in a standard cartridge but you could only really send it back to them for developing as it had a special process. I had an old cartridge somewhere but can’t remember the brand name. Is this the first one of these round ups? Keep it up! It is! Expect similar posts on Fridays every week.